Jubilee Opera offers a platform for children in the community to explore an exciting world of music, song and performance. 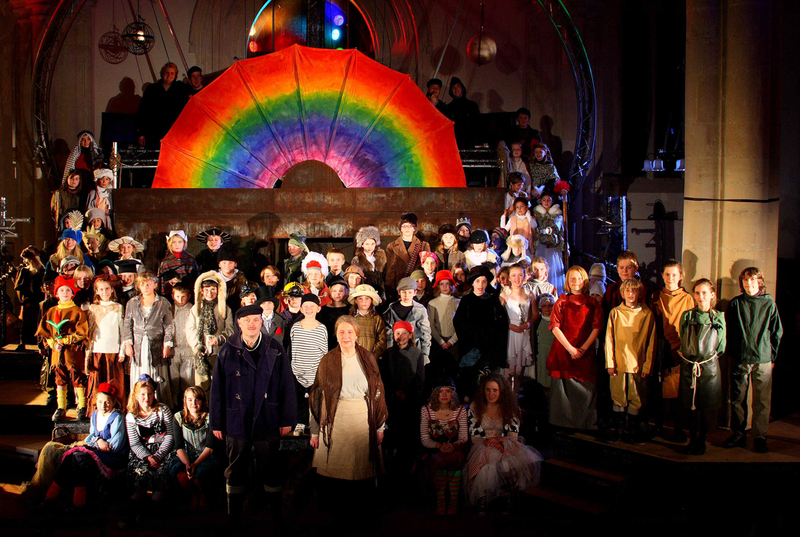 Jubilee Opera was formed in 1987 as a result of a production of Britten’s ‘Noye’s Fludde’ in Aldeburgh Church, the first time it had been performed there. Such was the enthusiasm in the local community that it was decided to start an opera company for young aspiring performers to work with professionals on productions of the highest possible quality and standard. The aim was to give children, with little opportunity elsewhere, the chance to discover their own abilities and to develop their musical and performance skills, thus engendering a lifelong love of the performance arts. This is what lies at the heart of Jubilee Opera’s ethos. In response to growing demand, Jubilee Opera formed Jubilee Opera Chorus, which meets periodically throughout the year for training and coaching and from which the main productions are cast. The Company is run by Artistic Director Jenni Wake-Walker and an experienced, dedicated team of volunteers. Skilled professionals, composers, conductors, directors, singers, instrumentalists and designers are brought in to work with the children and perform in the main productions. 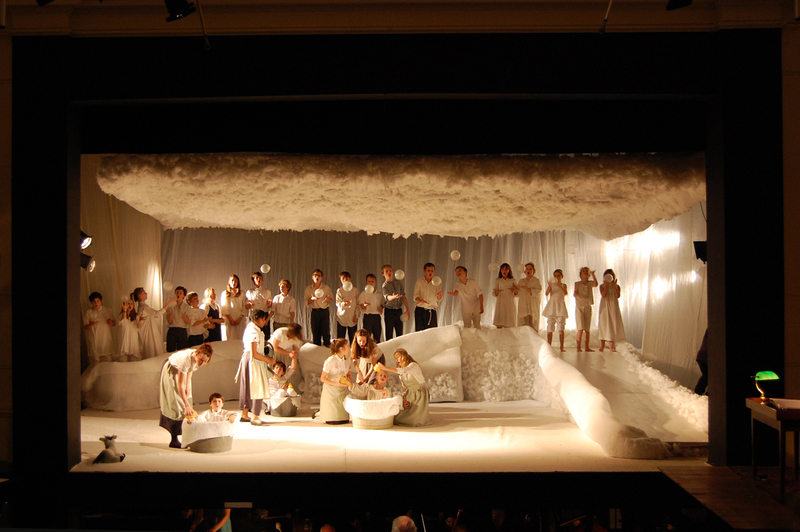 Jubilee Opera has performed a number of times at the Aldeburgh Festival and at the Young Norfolk Arts Festival, and has broadcast live on Radio 3. 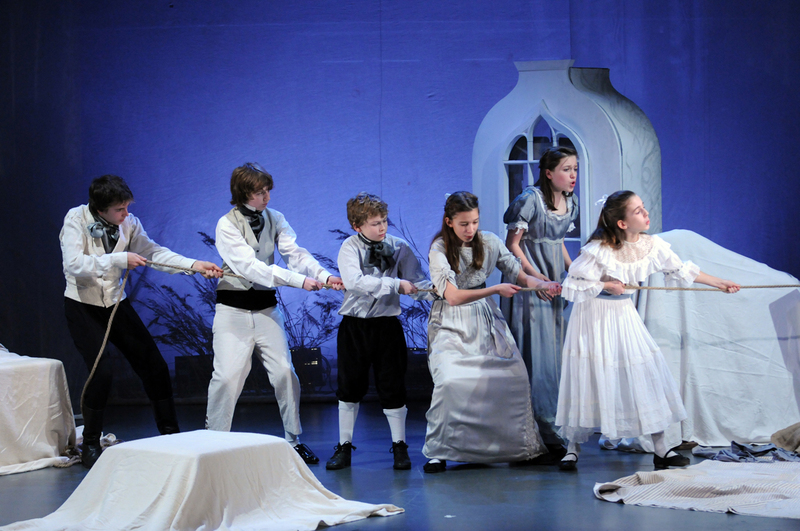 In 2013 five of the company’s trebles took part in Mahogany Opera’s tour of Britten’s Three Church Parables to St. Petersburg, Southwark Cathedral and Buxton Festival.